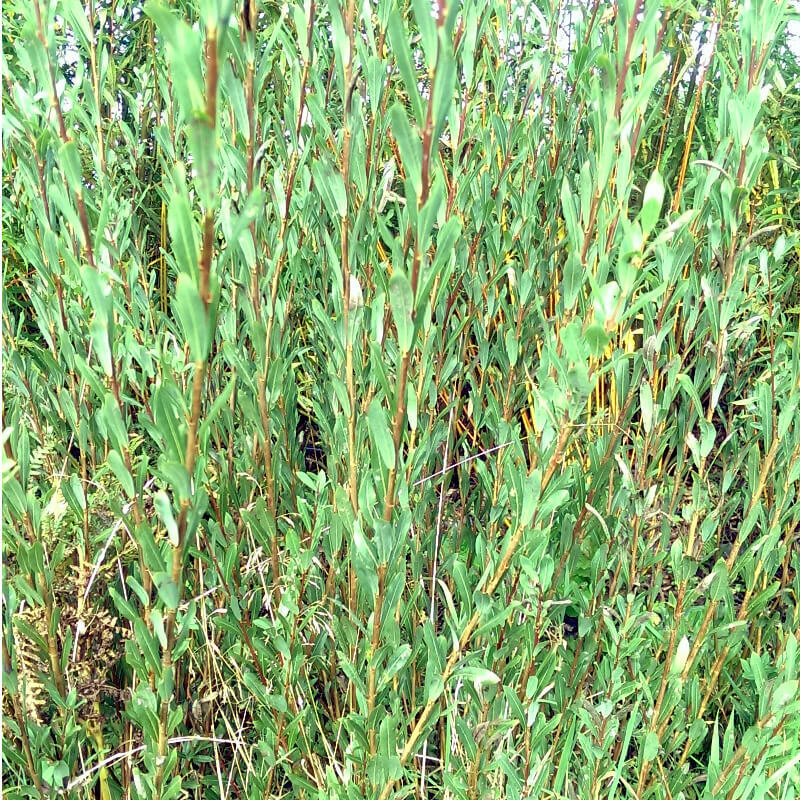 10 x 30cm/12in long Norbury willow cuttings to be planted between November and March. 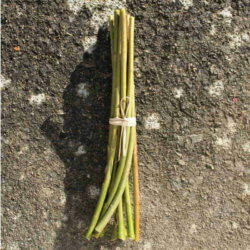 Planting instructions will be included. 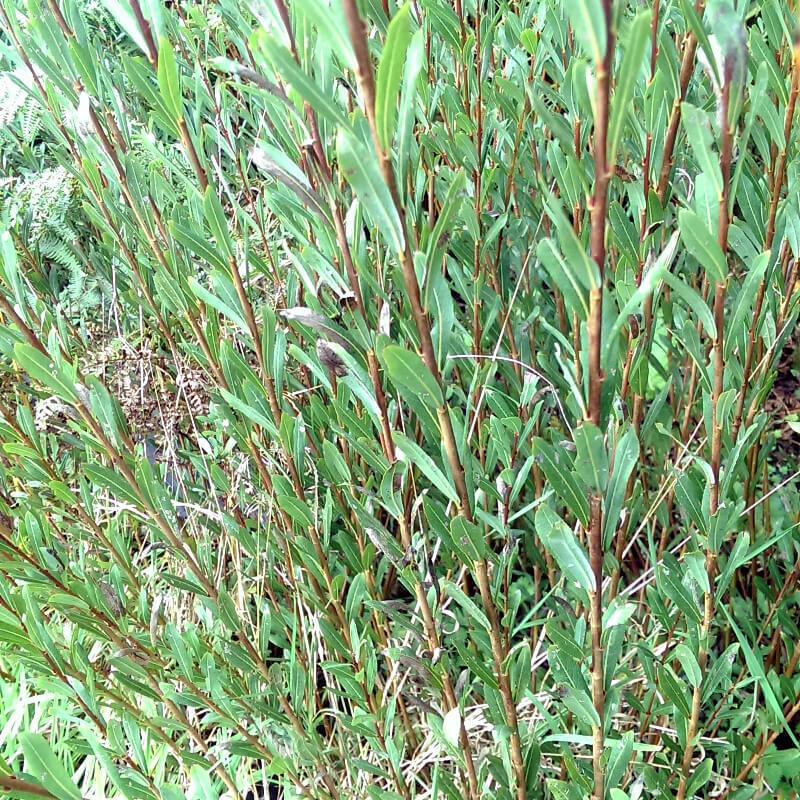 10 x 30cm/12in long Norbury willow cuttings to be planted between November and March. 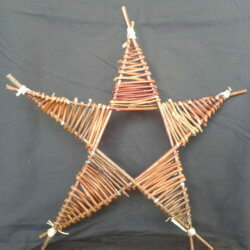 Norbury is a very fine basketry willow growing to only 4-5 foot in length and a light brown to green colour. 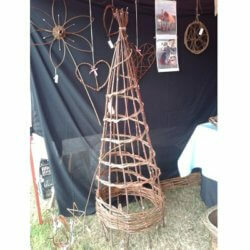 This willow is great for delicate hands and also fine weaving.